Homeowners who require rodent control for their homes in San Clemente, California, typically feel an urgent need to have the problem handled as quickly as possible. This is understandable, as rodents can quickly cause damage, as well as unsanitary conditions that may result in health problems. However, it is important for homeowners to not simply contact the first rat control company they see online, but to first do their research and find a company that provides reliable and proven-effective service. 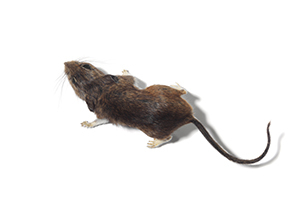 When you contact Kilter for rodent control, we’ll begin by providing a free inspection, during which we find entry points and infestation sites. Then we’ll implement a custom treatment plan that involves advanced methods and products, such as RO-DEX. We’ll continue monitoring the infestation until there is no more sign of rodents in your home. We’ll even our services with a two-year warranty. For more information about the rodent control services that Kilter Termite and Pest Control offers to homeowners in San Clemente, CA, contact us today.